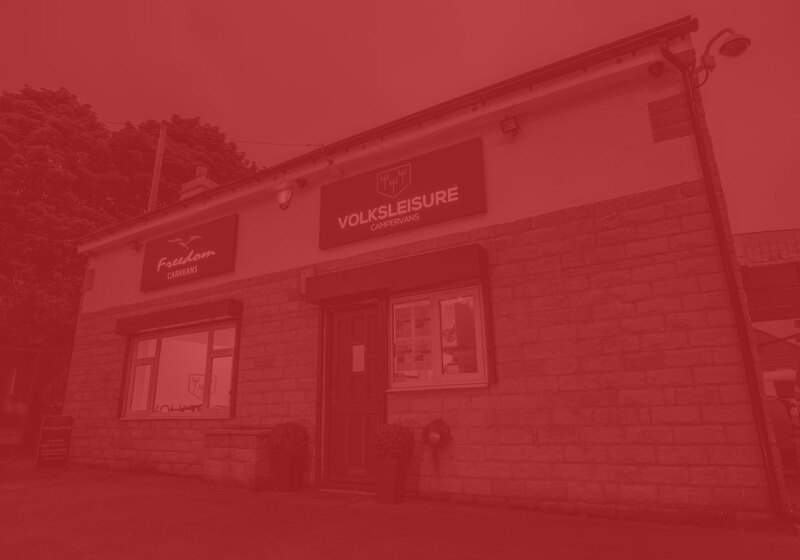 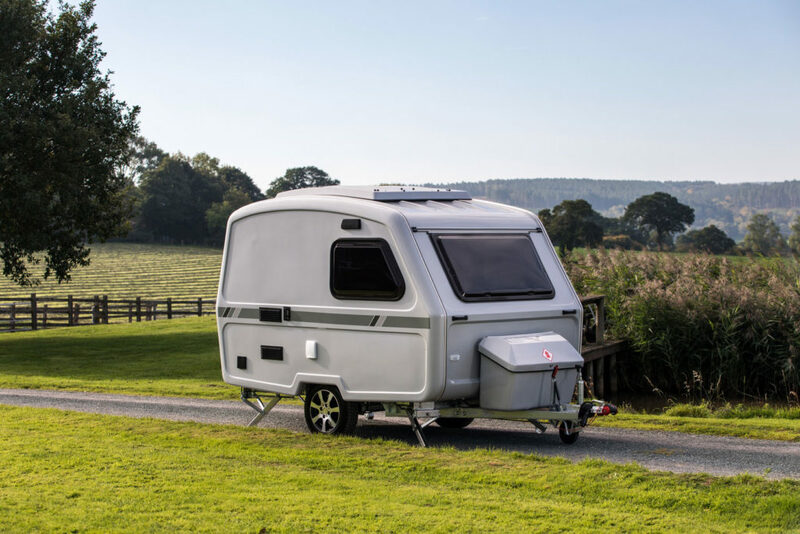 We are official stockists of new and used Freedom caravans in the North. 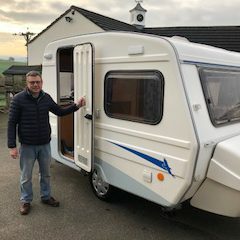 The areas we cover are the North, East and West of England right up into Scotland and have customers as far North as Inverness. 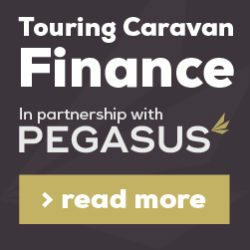 We offer a delivery service to any of these areas too. 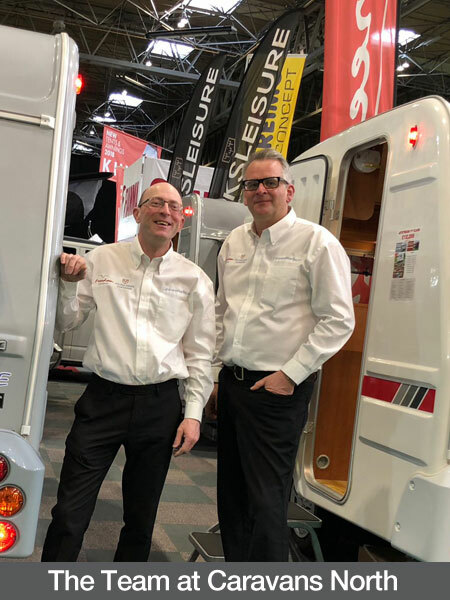 We regularly exhibit at shows across England & Scotland including all the Warners Motorhome & Caravan shows as well as the Glasgow Show each February. 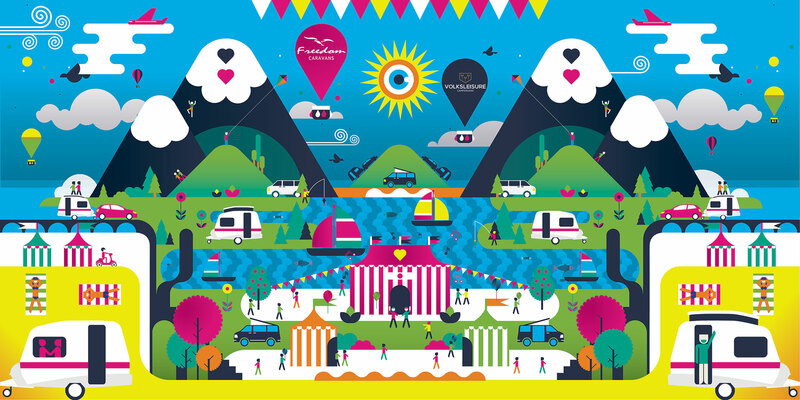 See our show section on our website for exhibitions we are attending throughout England, Wales & Scotland this year. 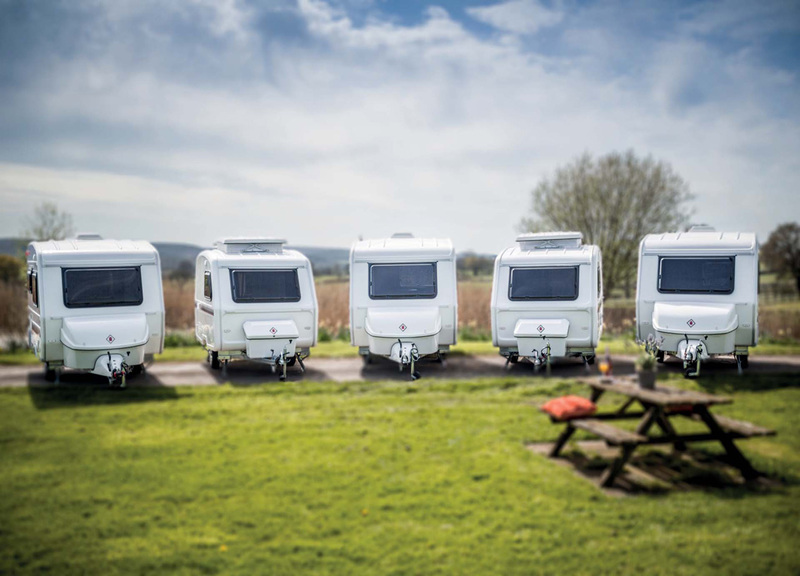 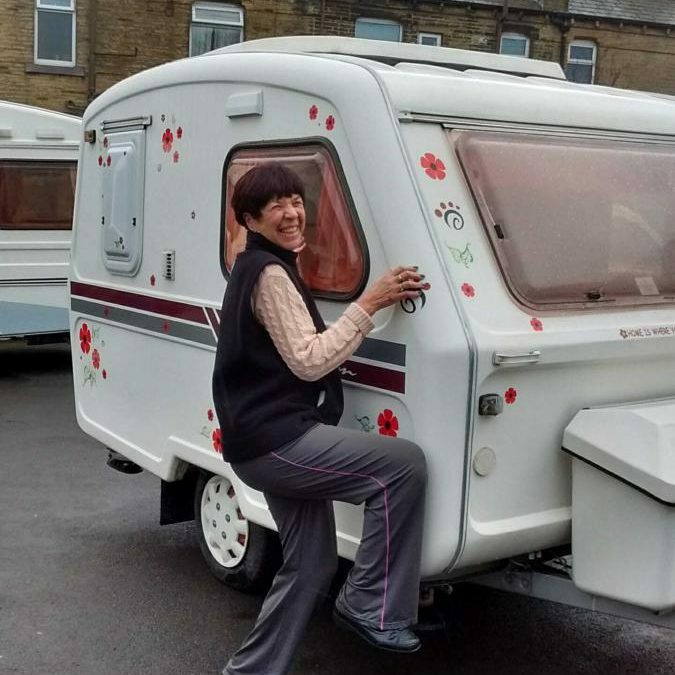 DON’T FORGET – we also purchase used Freedom Caravans and will collect free. 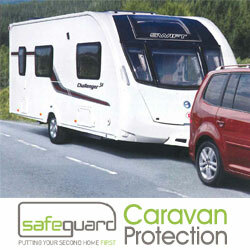 We will give you the best price for your used Freedom Caravan. 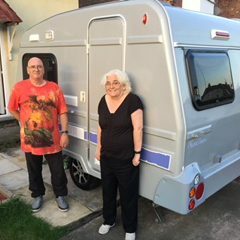 Any age or model considered. 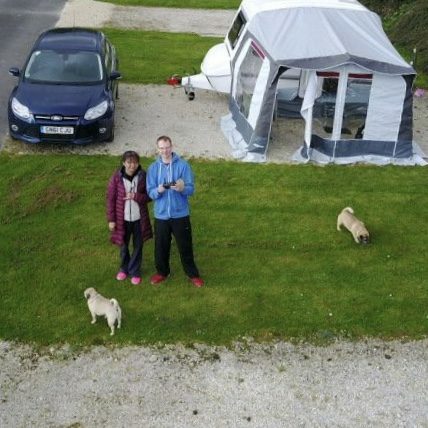 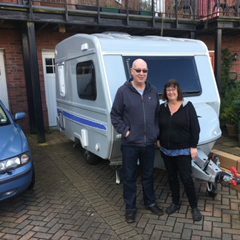 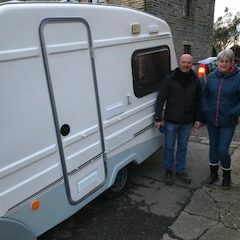 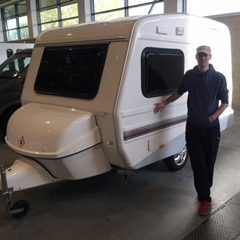 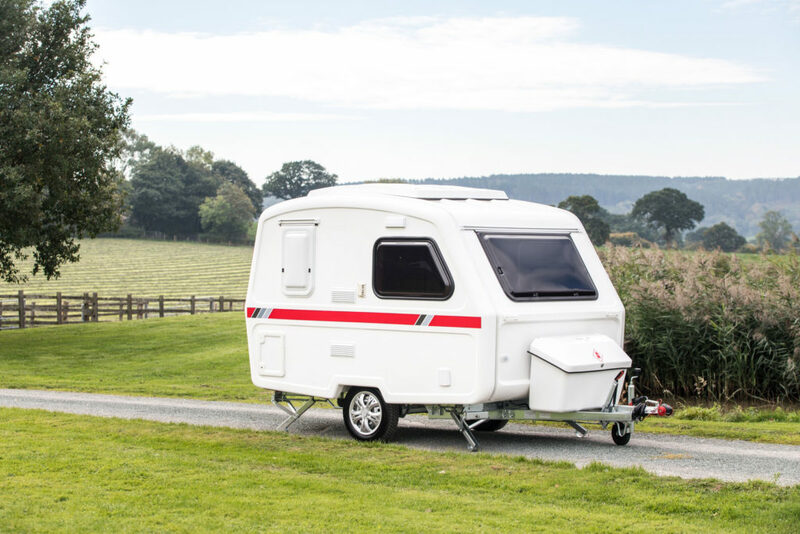 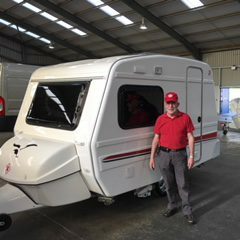 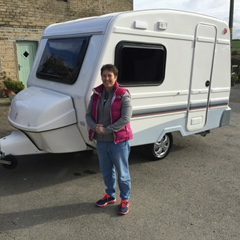 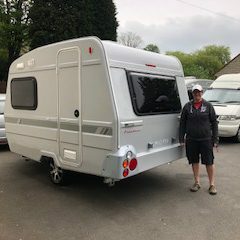 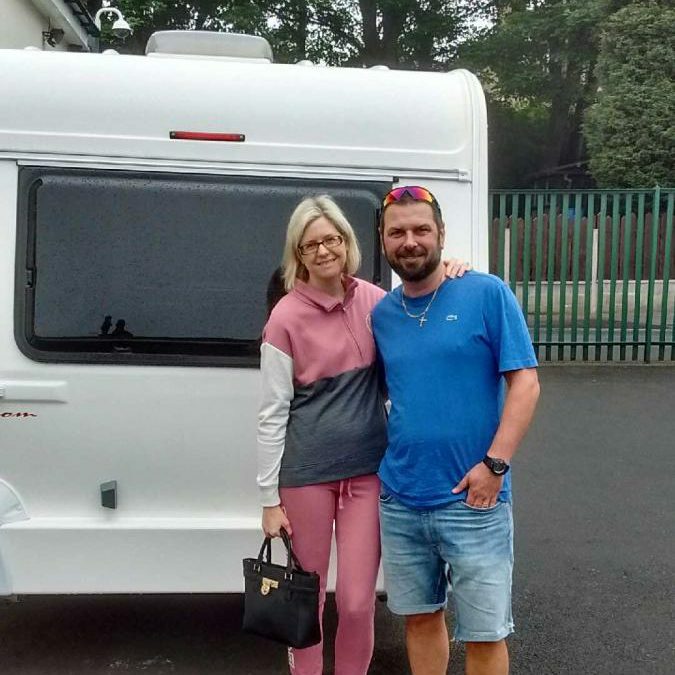 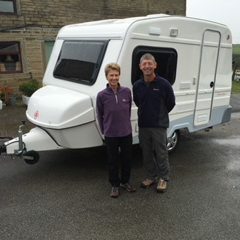 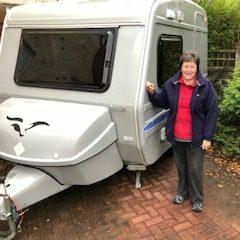 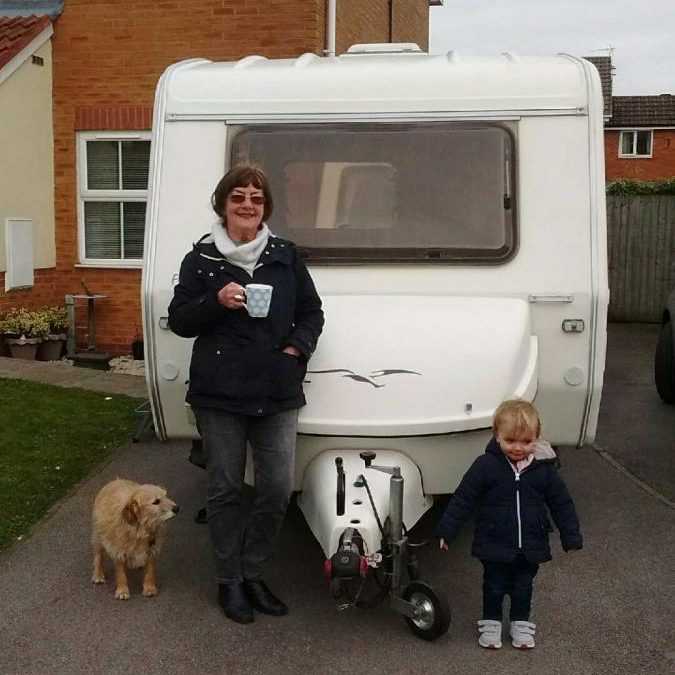 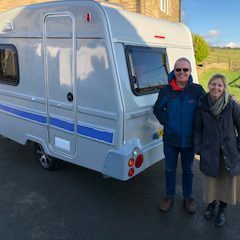 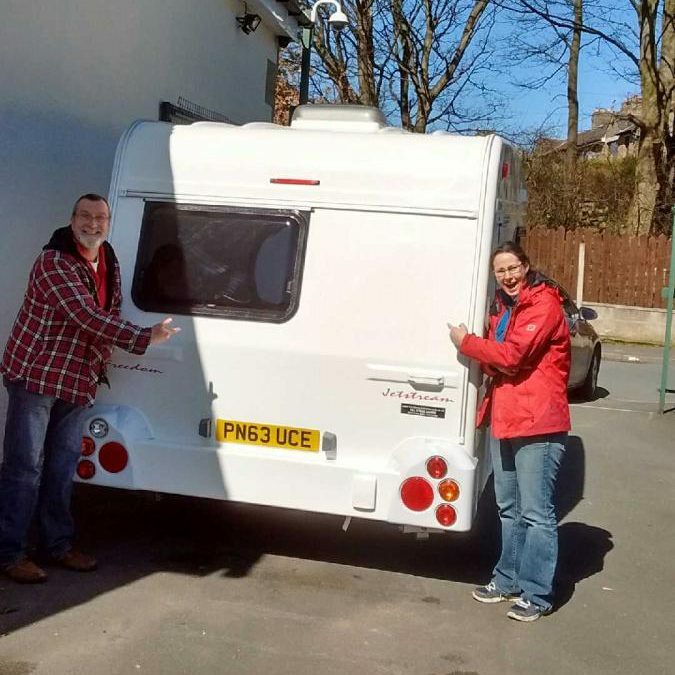 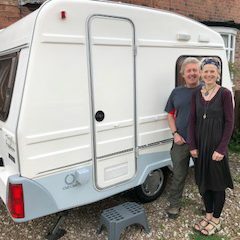 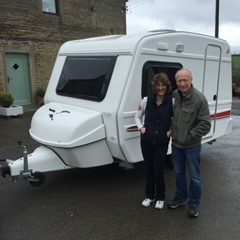 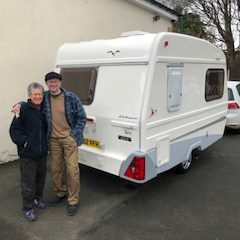 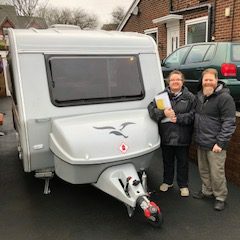 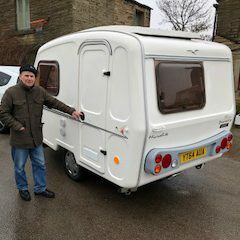 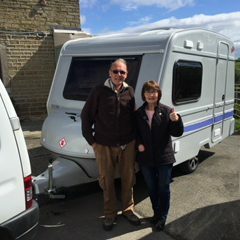 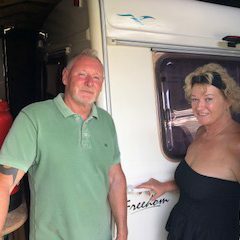 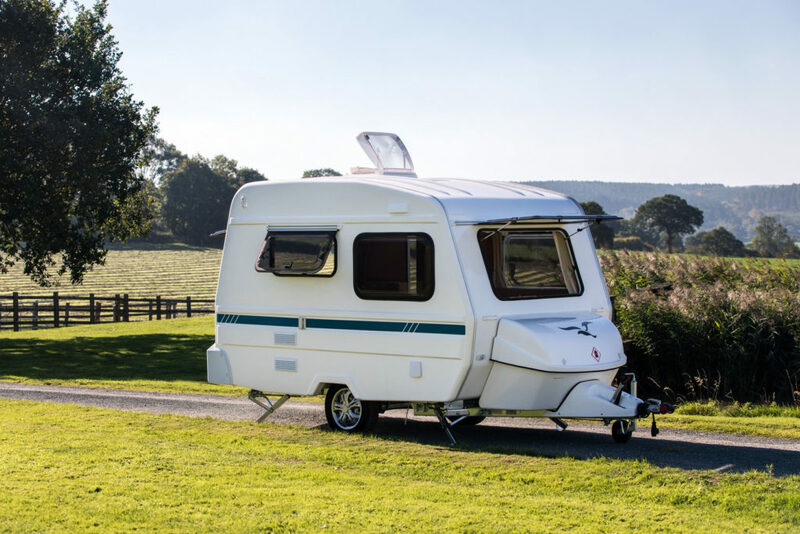 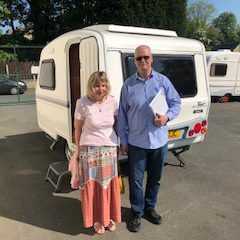 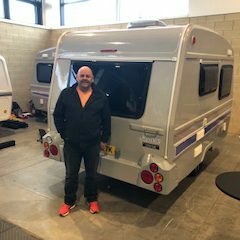 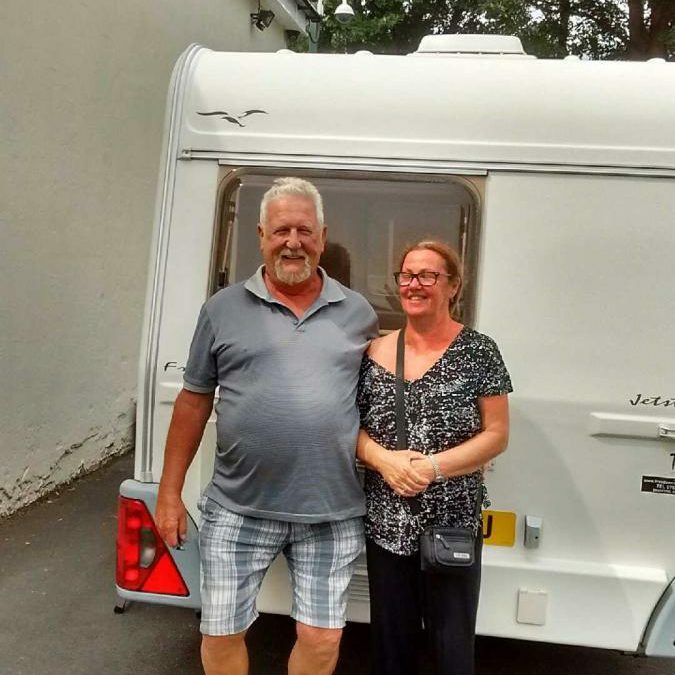 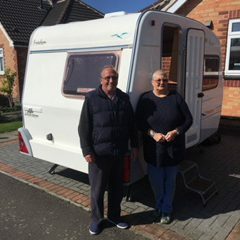 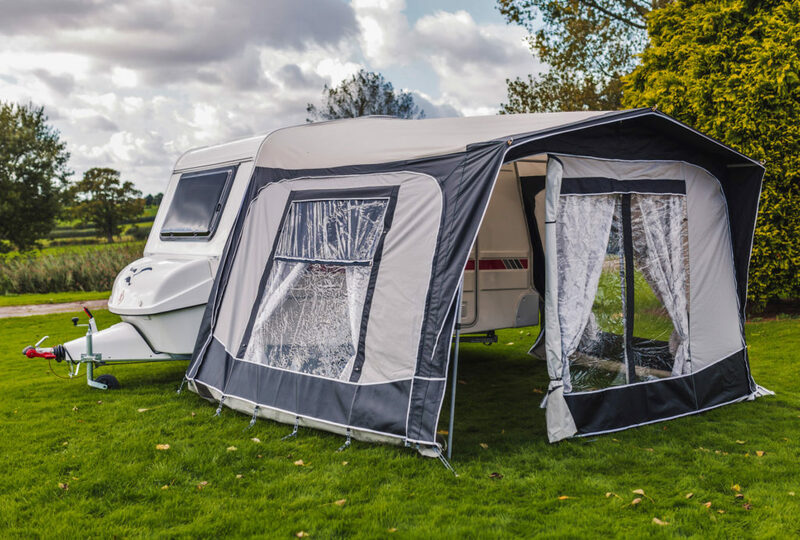 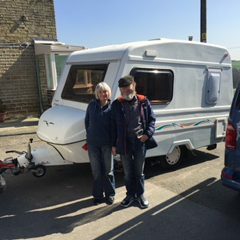 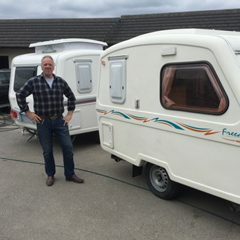 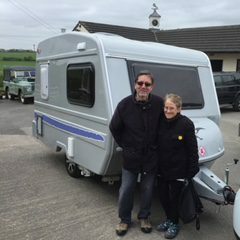 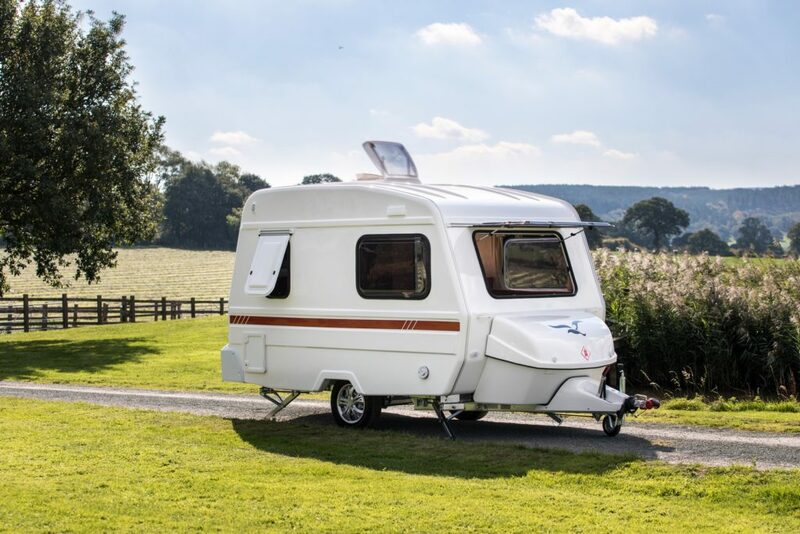 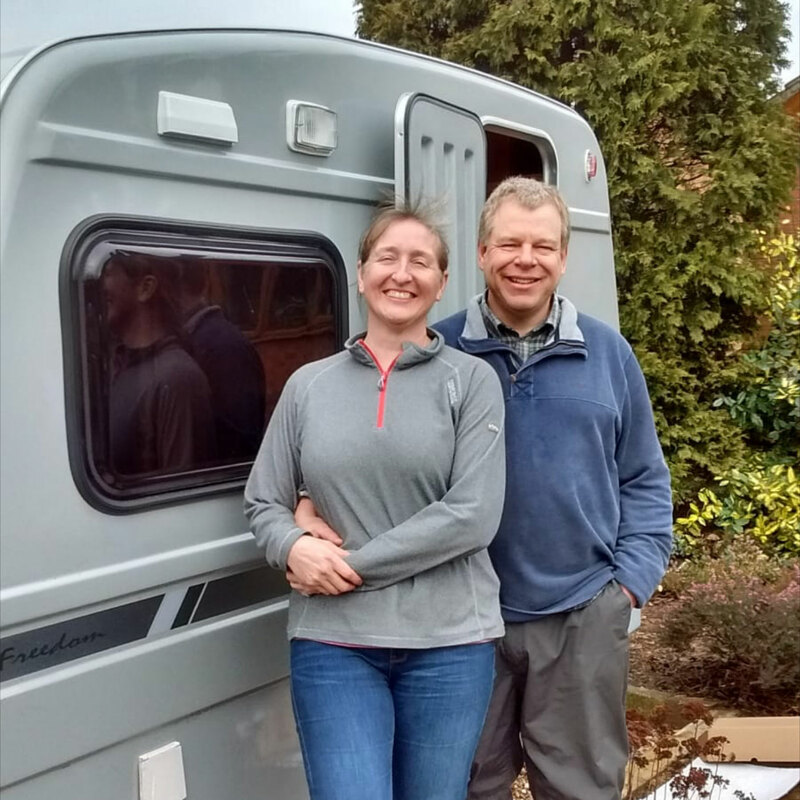 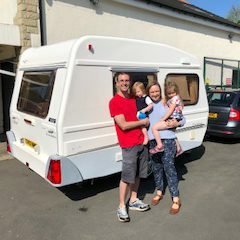 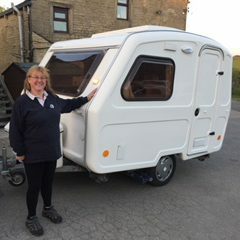 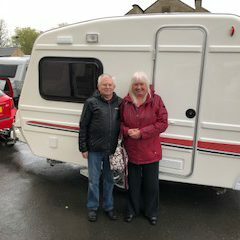 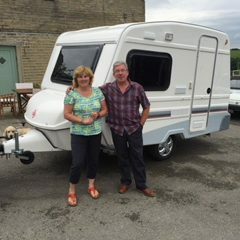 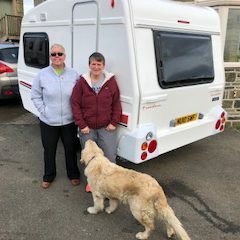 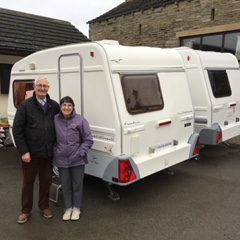 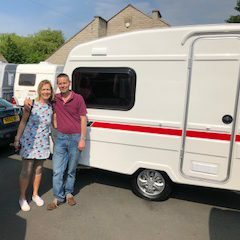 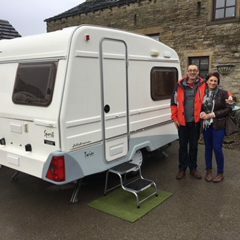 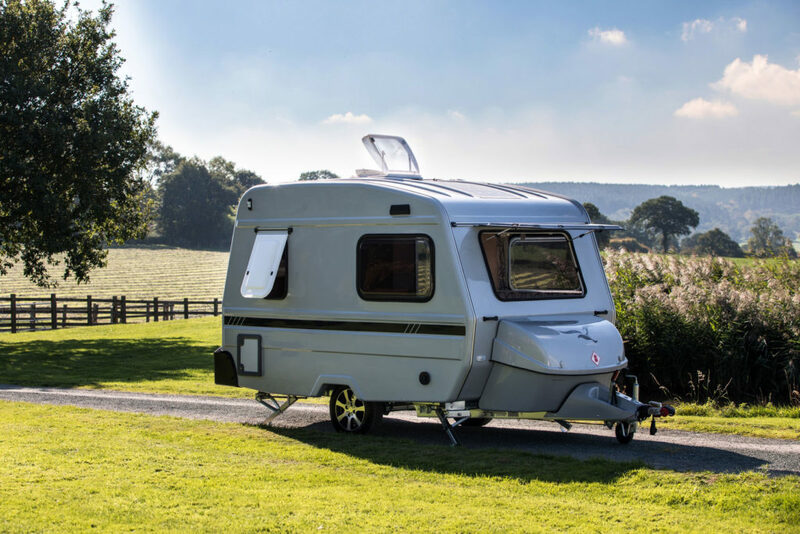 So if you are thinking of selling your Freedom caravan in either England, Scotland or Wales then give Neil a call on 07860 366888 – we will beat any genuine valuation. 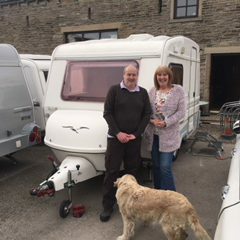 congrats to Mr Beaugie from Dumfries, celebrating with his complimentary bottle of Fizz 🍾on taking delivery of his quality used Freedom from the team at Caravans North tody.